Almost 1000 hotels in more than 80 countries have entered a unique global alliance that makes the network the world’s largest network of private hotels. Almost 1000 hotels in more than 80 countries have entered a unique global alliance, making the network one of the largest in the world for privately owned hotels. 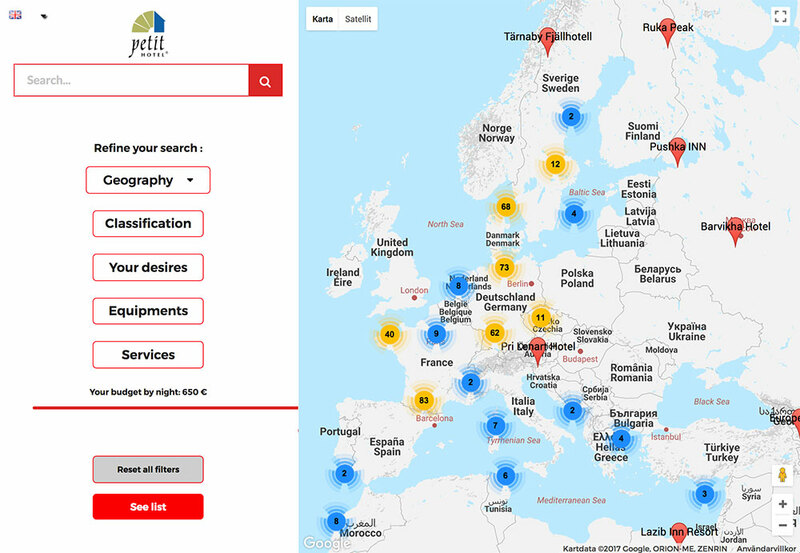 Petit Hotel, together with Small Danish Hotels, Denmark, Ringhotel, Germany, Natur Idyll Hotels, Austria, Hôtels de Charme et de Charactère, France (in 65 countries), has expanded its alliance with Best Loved Hotels, UK and Ireland. 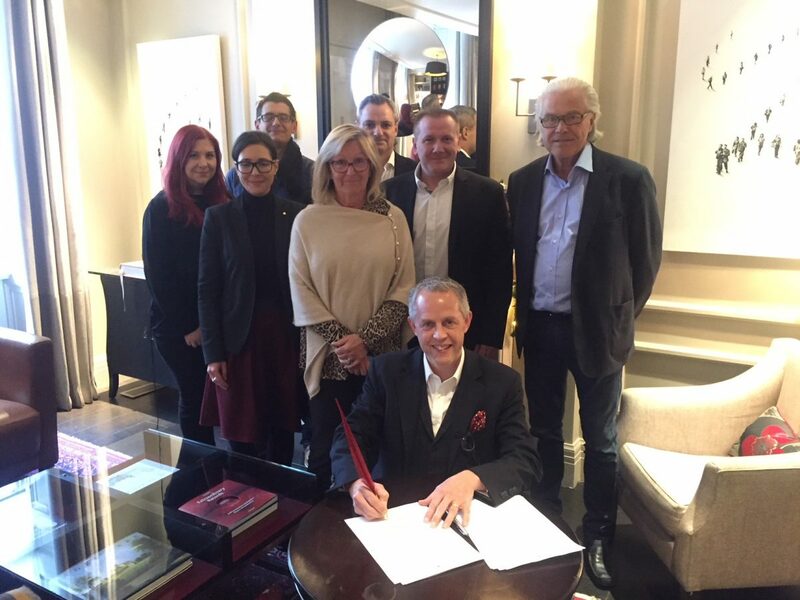 Under the agreement, we are joining forces with almost 1000 hotels in more than 80 countries, which means entirely new vigour in terms of global visibility and operations. We all strive for the same goal: to offer our guests charming and unique accommodation and a genuine culinary experience. Our common goal is to make our members visible in a larger market and to give our guests the opportunity to find and make reservations at small privately owned hotels. 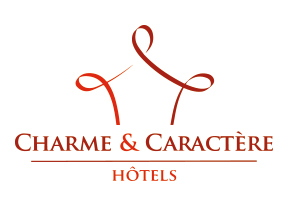 All of the networks in the alliance retain and strengthen their own brand (Petit Hotel). We contribute our knowledge and experience, and will be able to utilise each other’s resources. We have already begun to work on several common activities. Among other things, the alliance has put together a joint back office, and it will be possible to search and reserve 1000 hotels on all of the different networks’ websites. We are extremely proud and pleased. 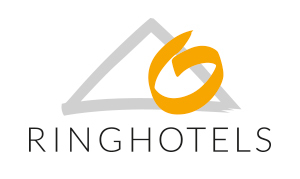 This unique collaboration initiative enables us to strengthen our position as the largest hotel alliance for privately owned hotels in the world.